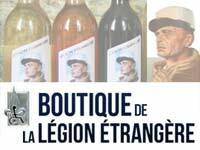 In 2016, the 2nd Foreign Infantry Regiment (2e REI) of the French Foreign Legion commemorated the 175th Anniversary of its activation. 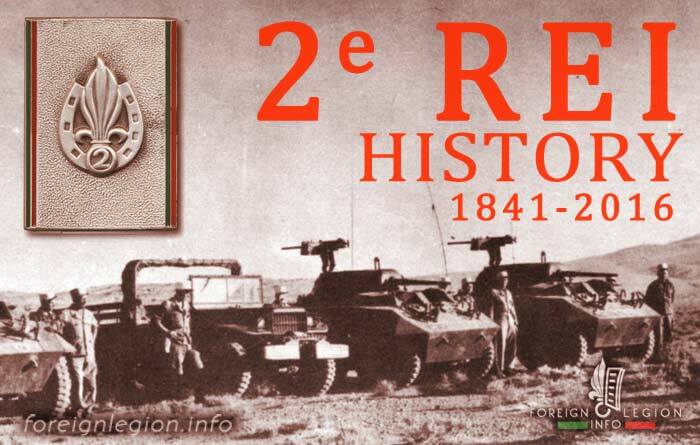 The history of the 2e REI started in Algeria, in April 1841, when the French Foreign Legion devided into two parts. 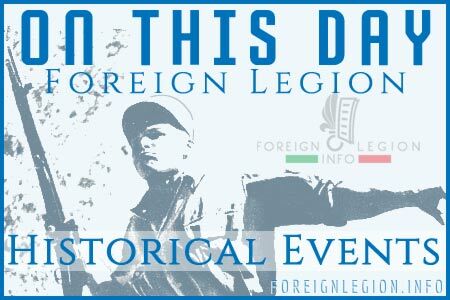 Its legionnaires fought in Algeria, Crimea, Italy, Mexico, French Indochina, Madagascar, Morocco, France, Chad, Iraq, ex-Yugoslavia, Ivory Coast, Mali or in the Central African Republic. Currently (2016), the 2e REI is also the largest regiment of the Foreign Legion. 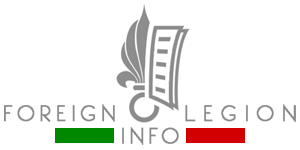 If you are interested in well-ordered data about the Foreign Legion’s longest-serving regiment, including 40+ rare images, just follow the link or click the image below. See the History & Images of 2e REI.